Sharee Miller has a BFA in communication design from Pratt Institute. 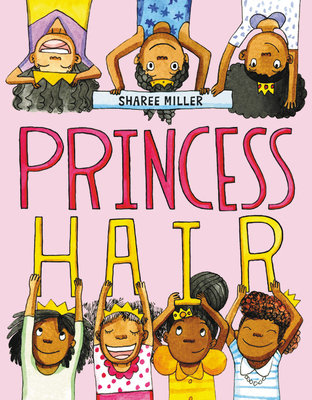 She lives in Brooklyn, where she enjoys spending time with her two cats, illustrating fun stories, and playing with her princess hair. Sharee invites you to visit her website at shareemiller.com and her Instagram @coilyandcute.